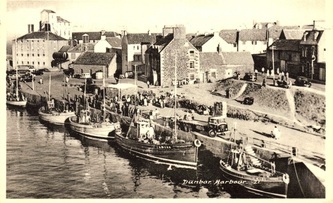 Welcome to the Dunbar Harbour Gallery. 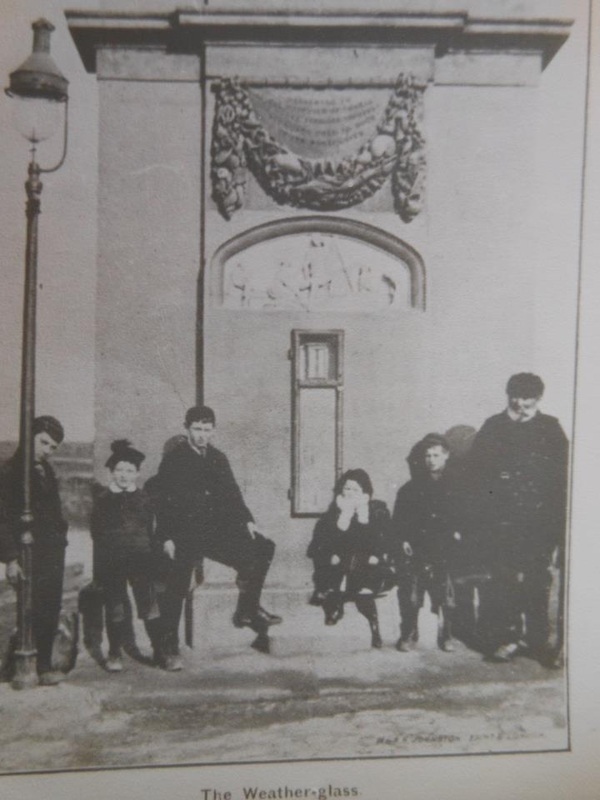 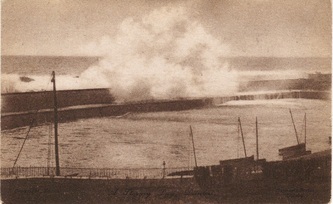 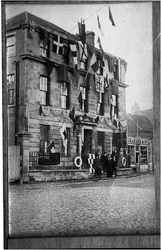 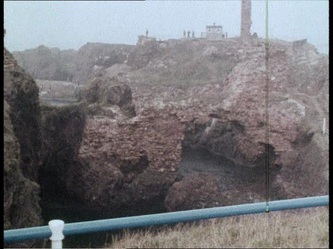 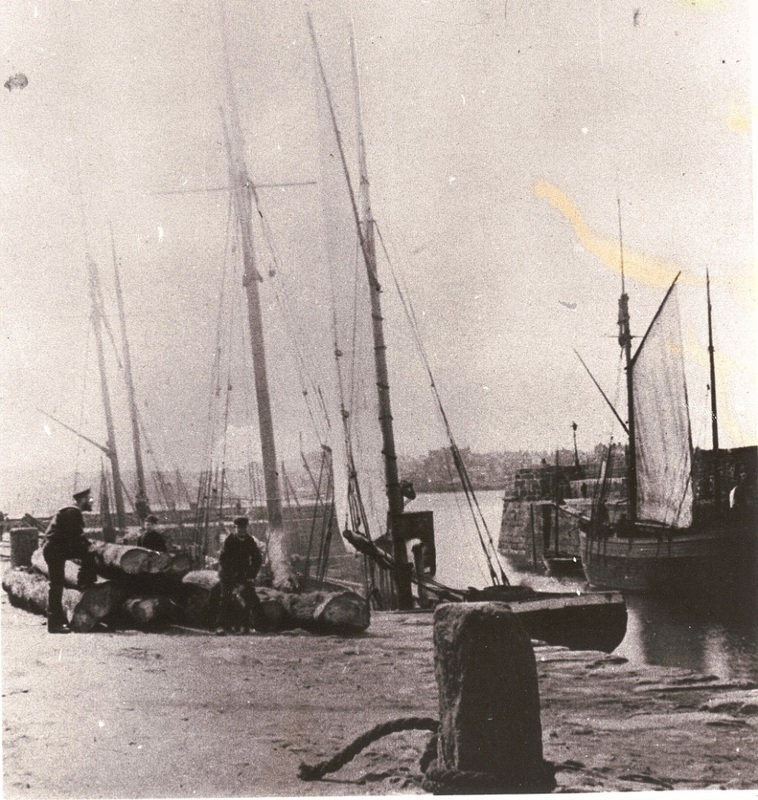 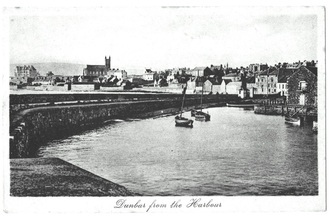 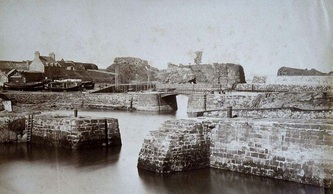 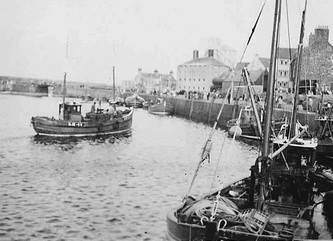 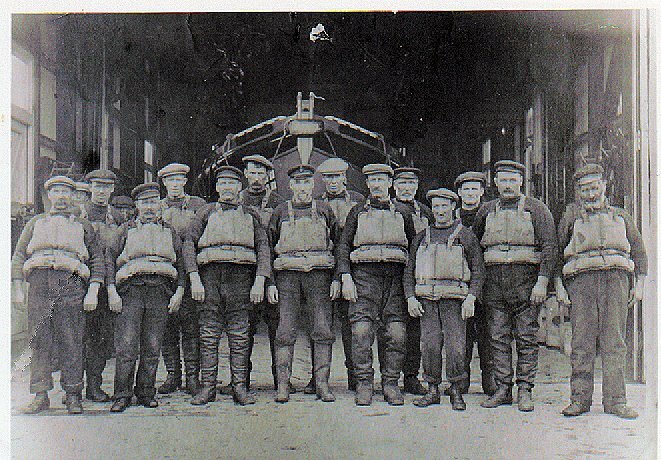 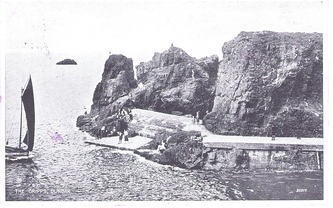 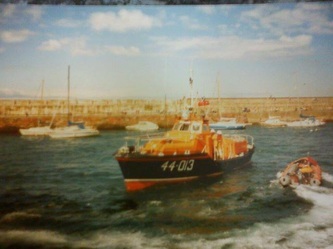 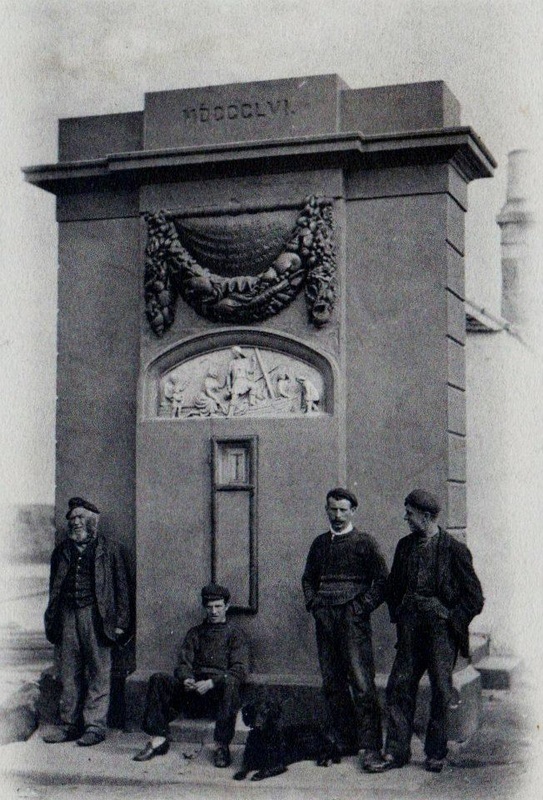 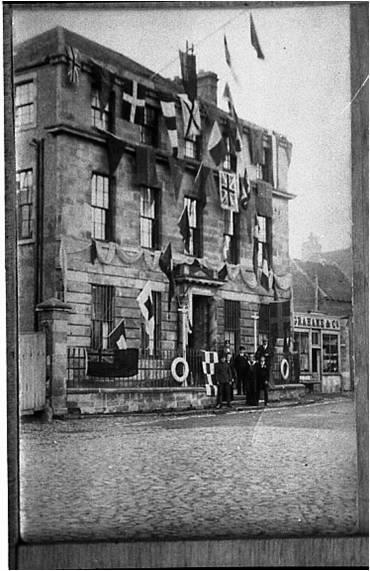 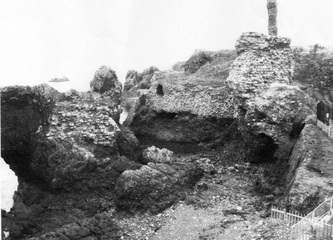 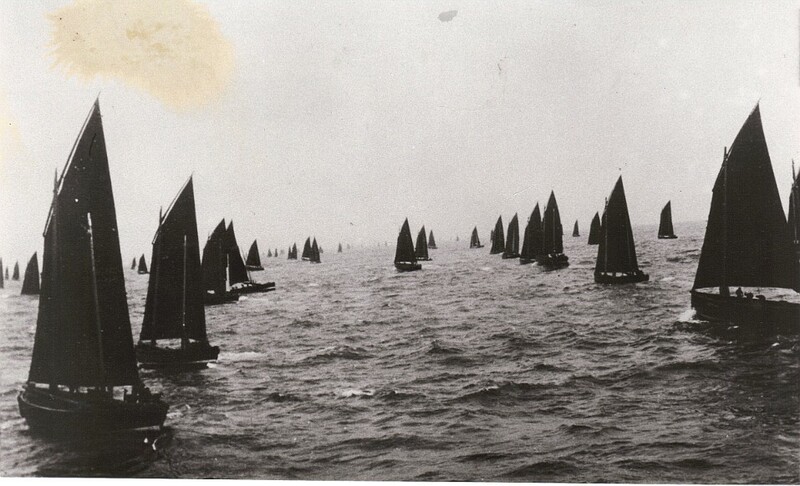 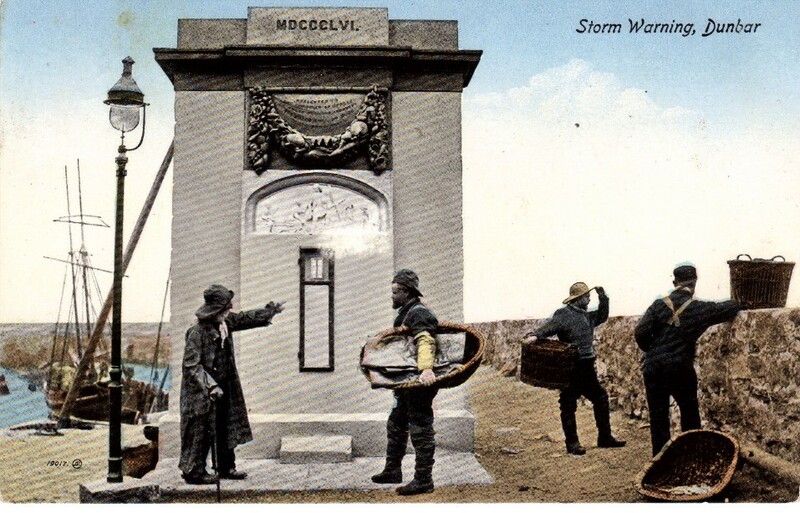 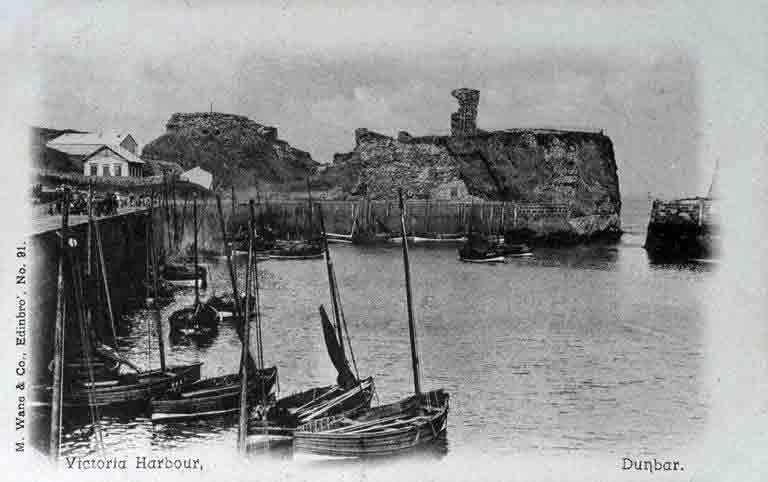 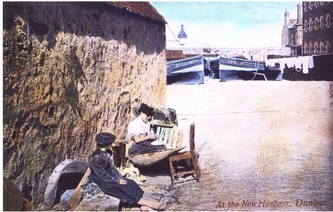 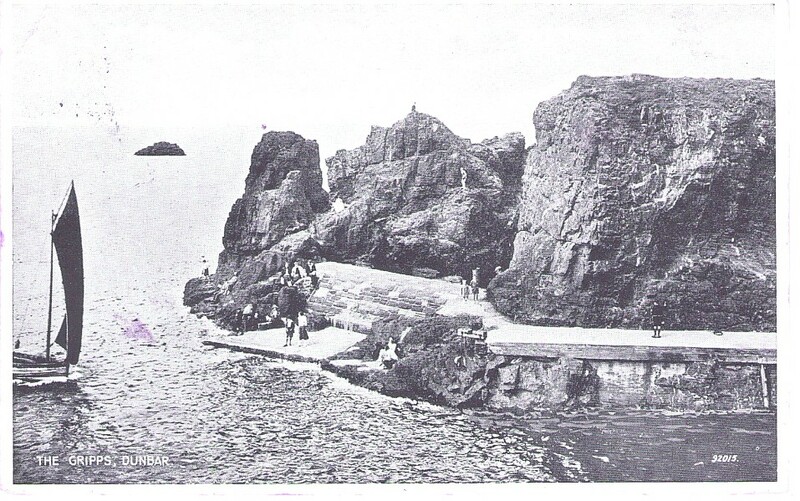 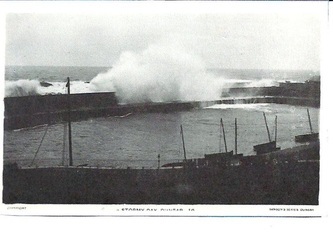 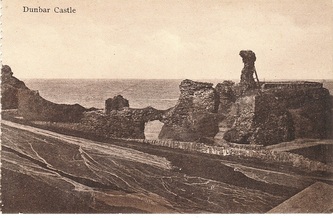 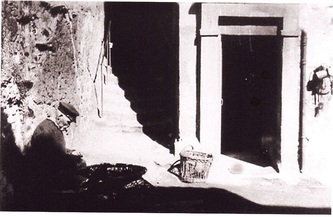 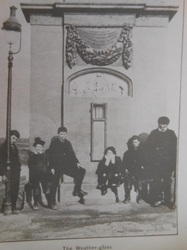 In this gallery there is a large selection of images illustrating the harbour over a period of many decades. 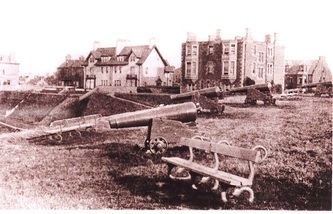 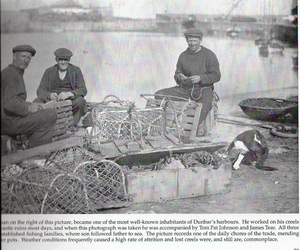 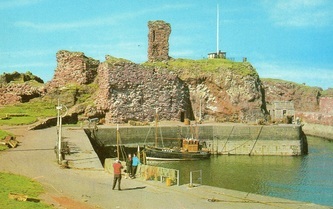 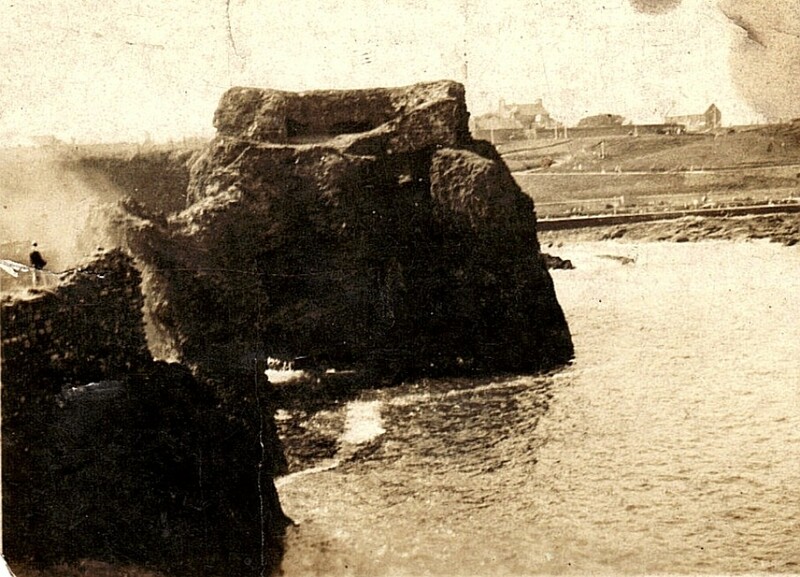 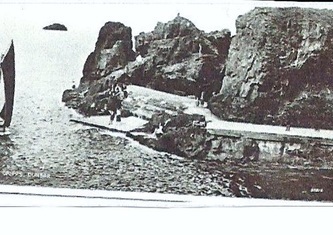 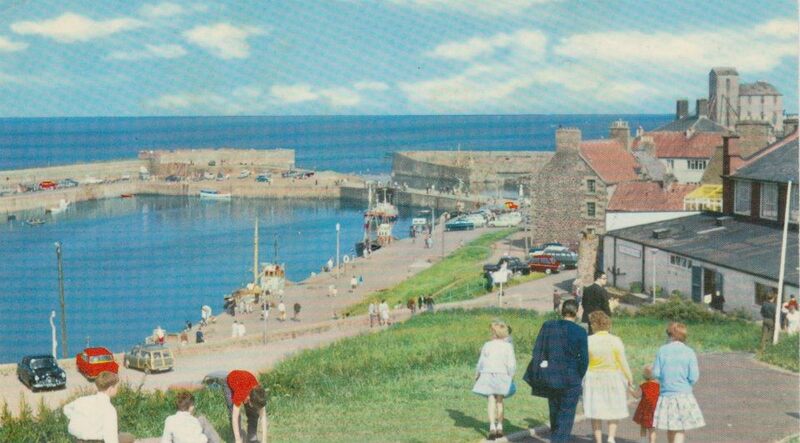 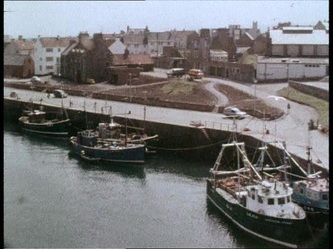 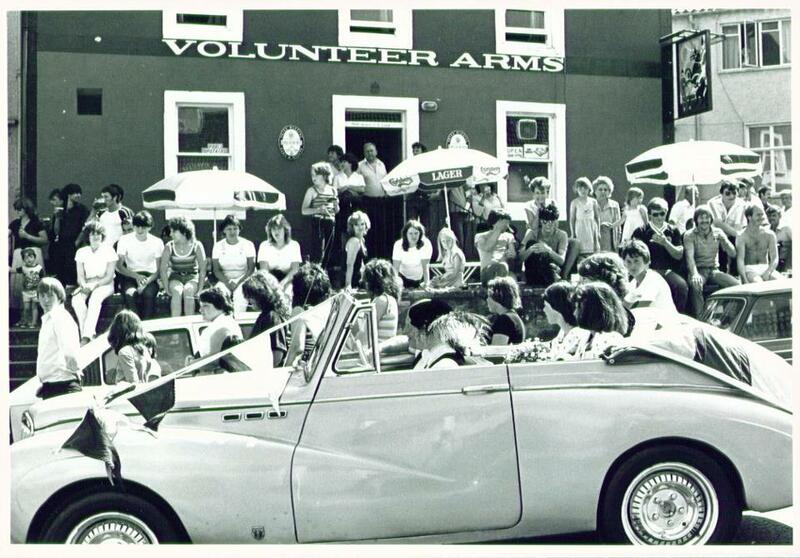 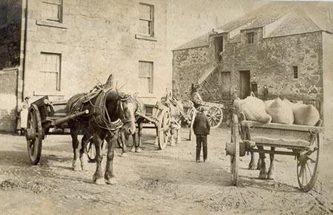 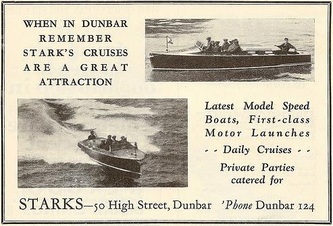 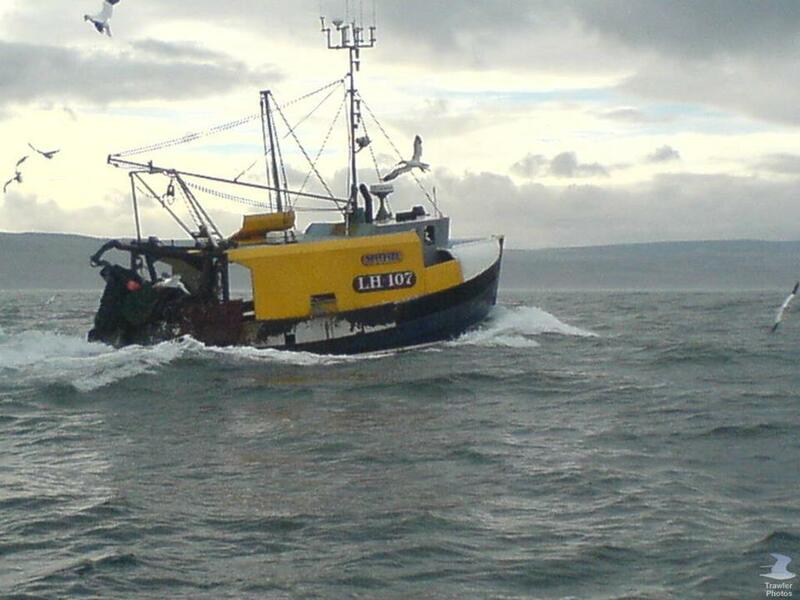 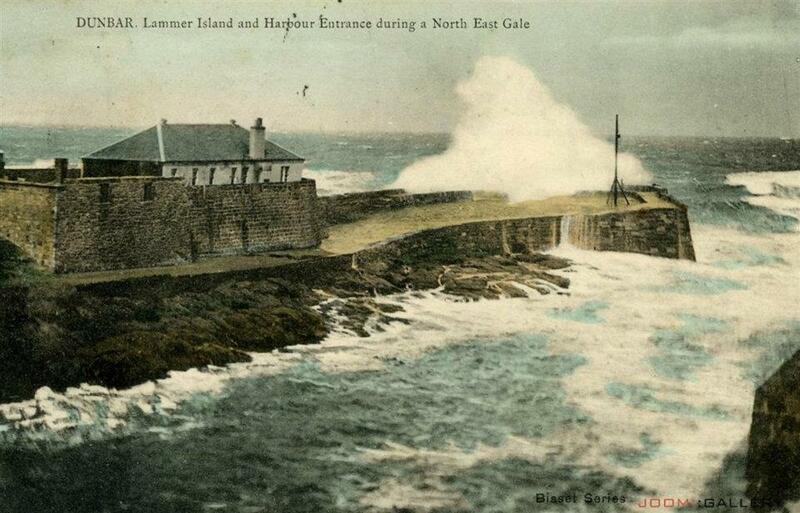 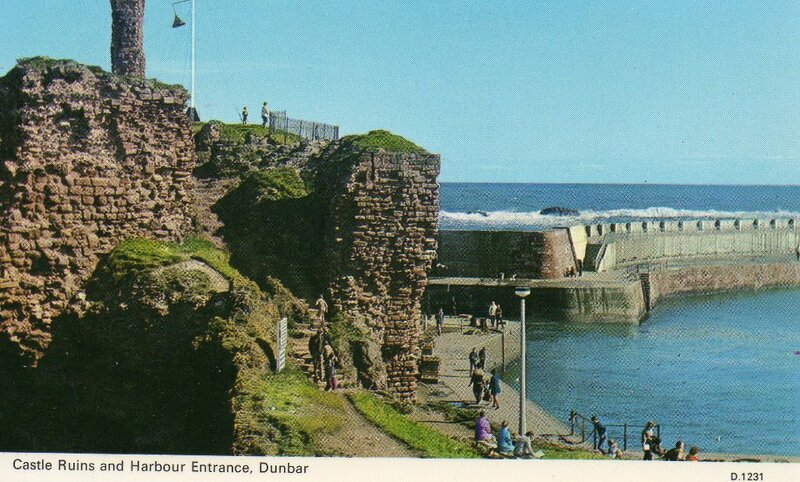 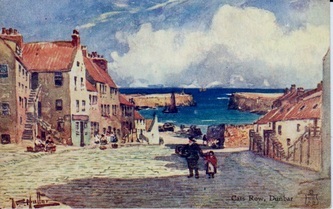 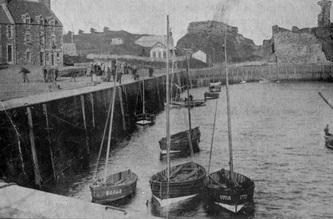 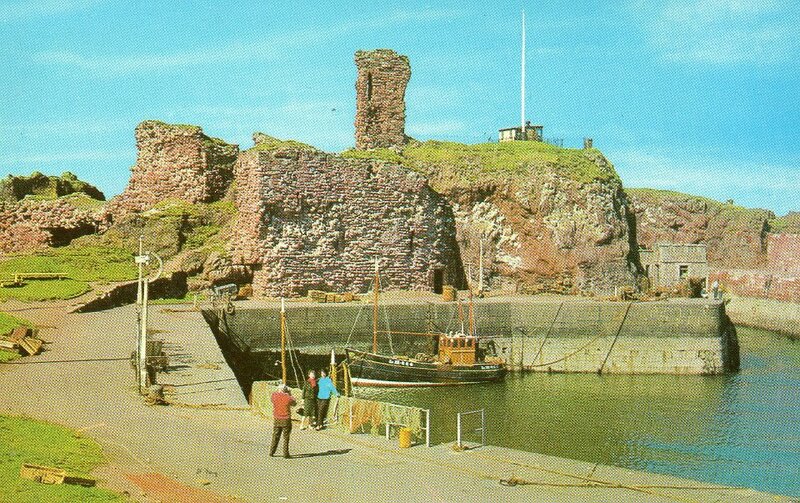 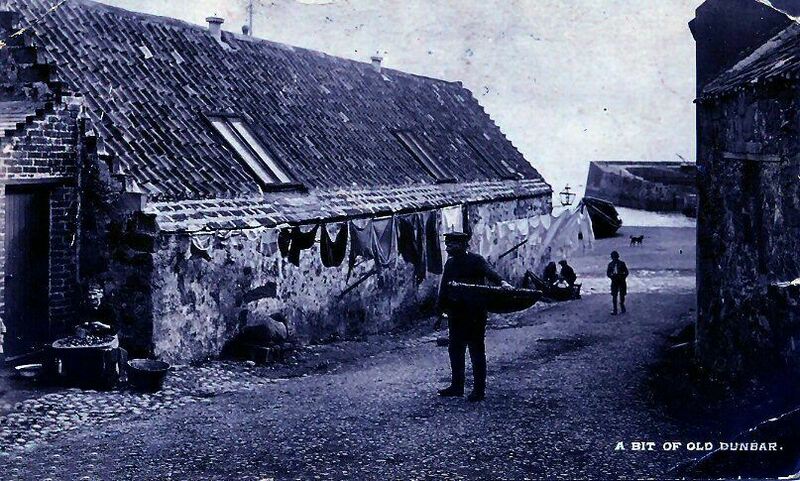 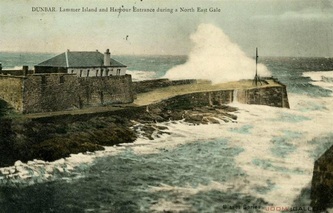 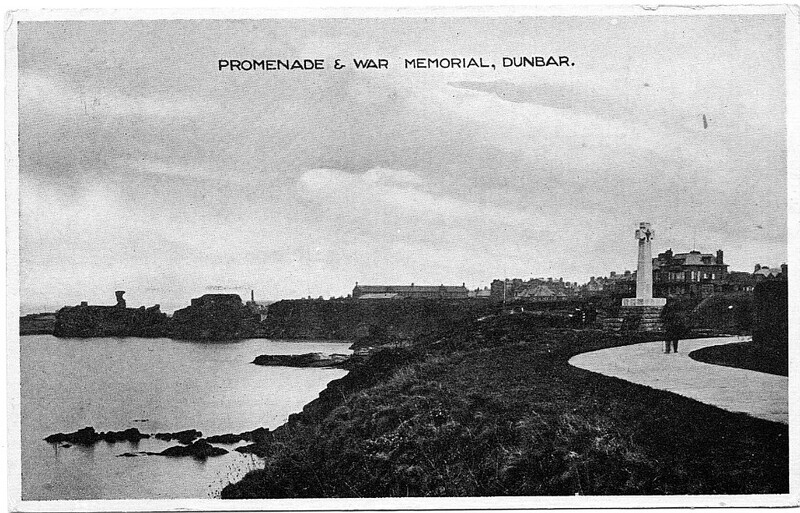 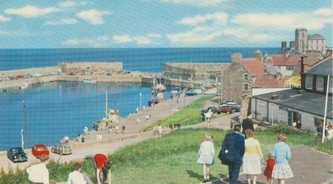 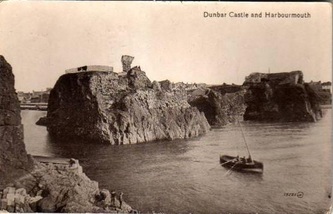 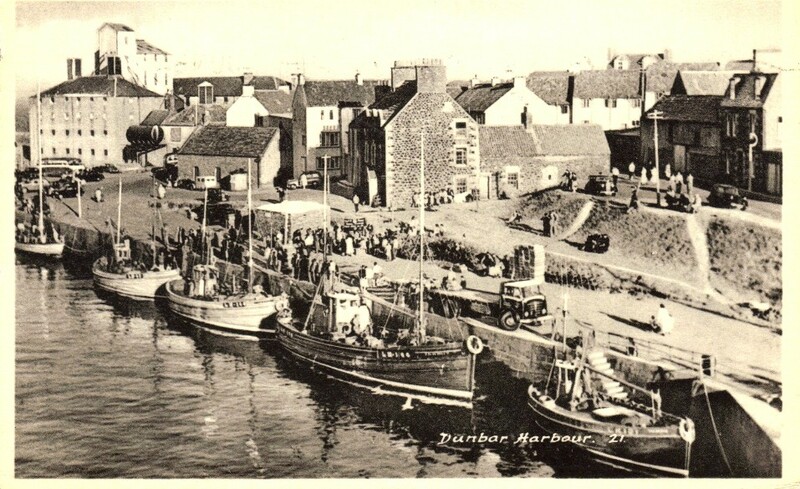 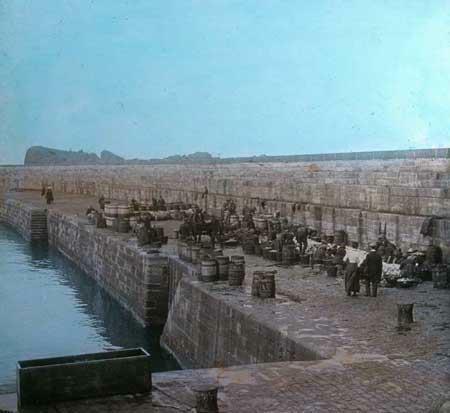 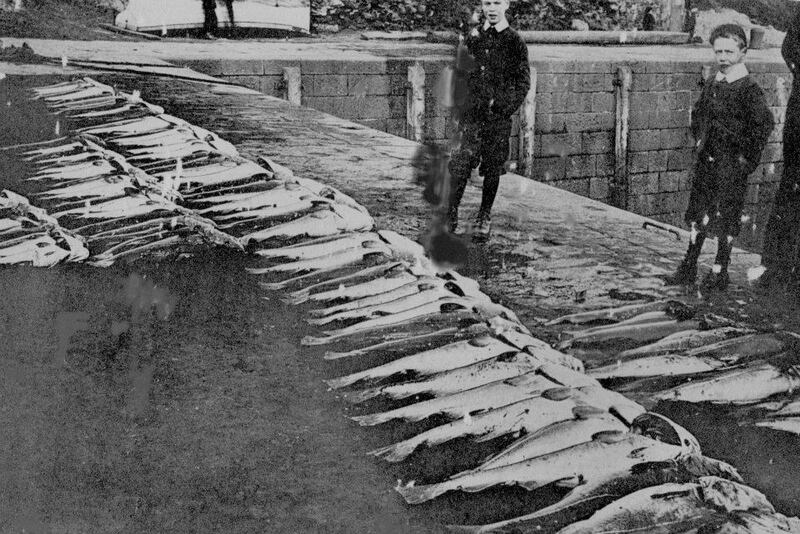 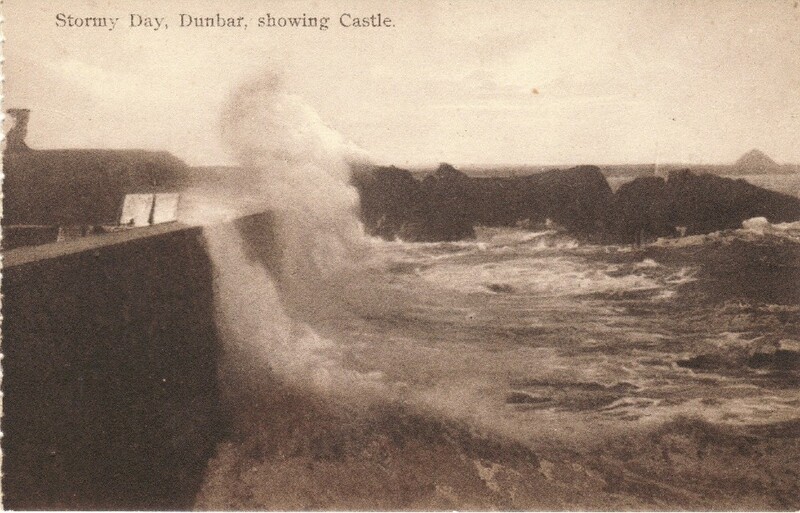 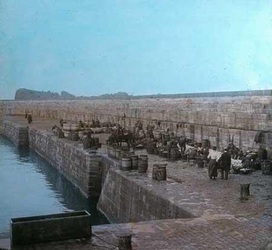 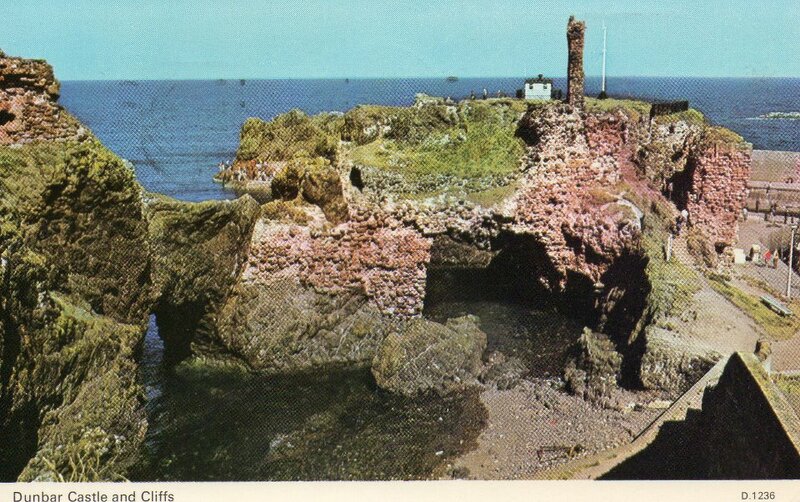 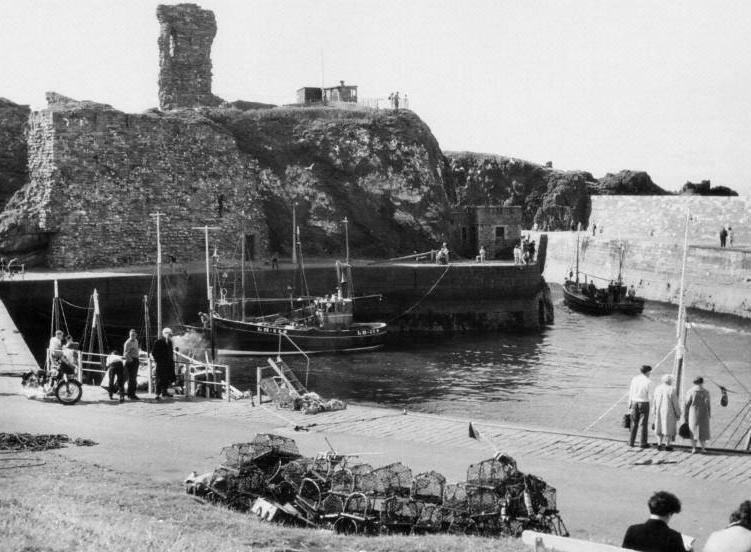 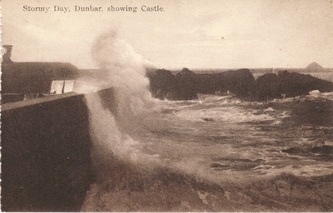 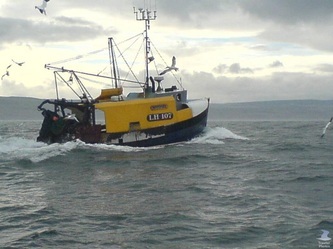 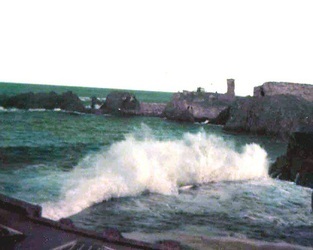 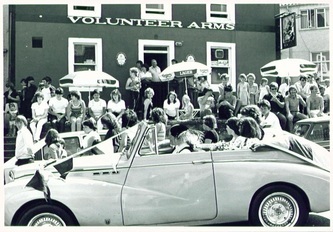 Dunbar has had a vibrant fishing community for hundreds of years. 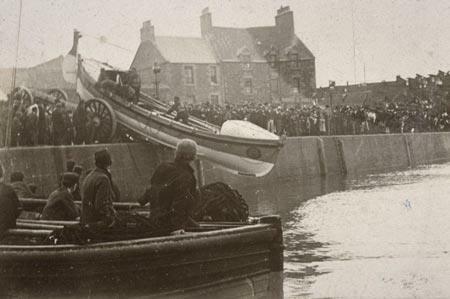 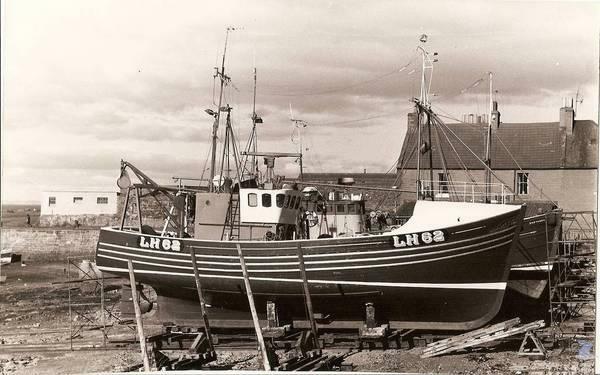 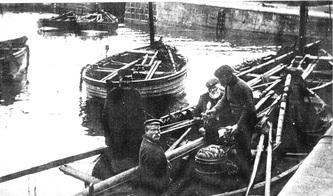 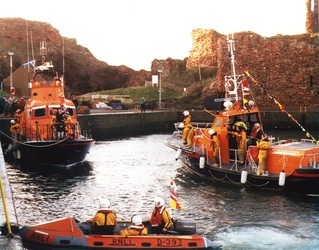 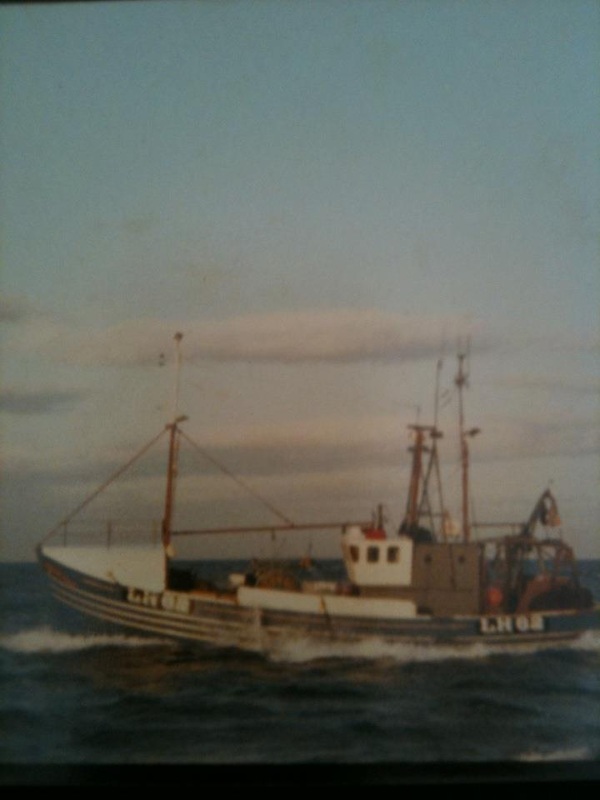 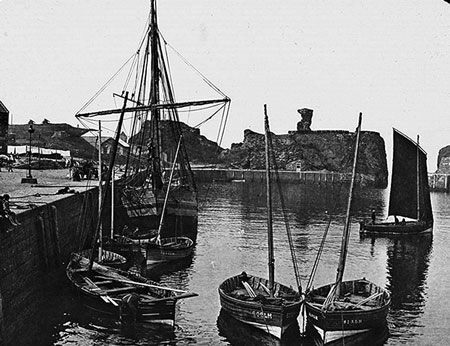 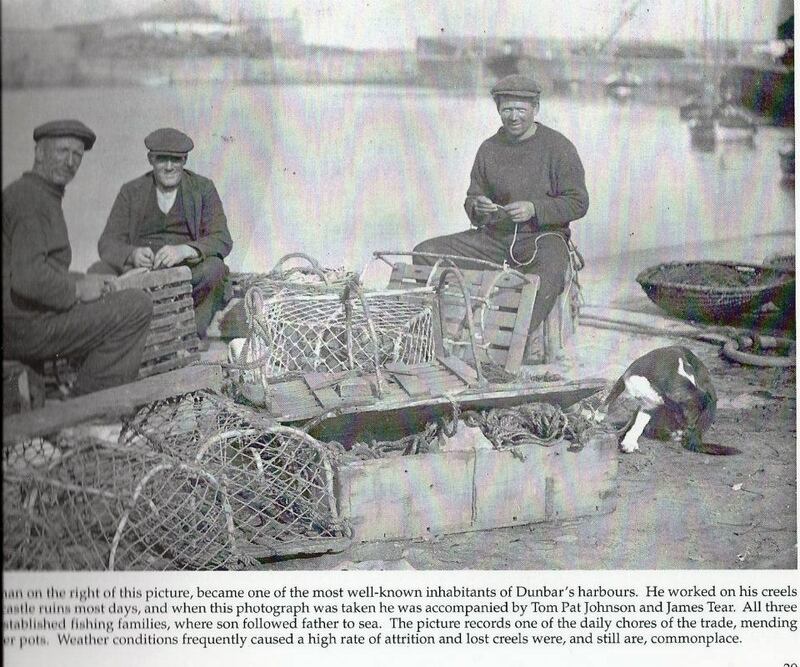 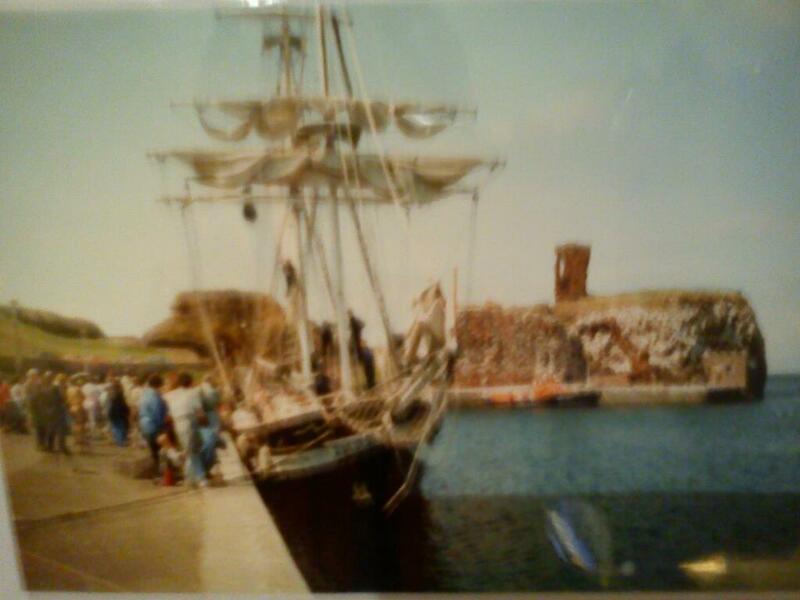 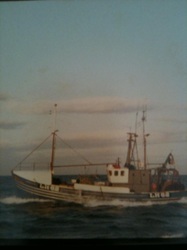 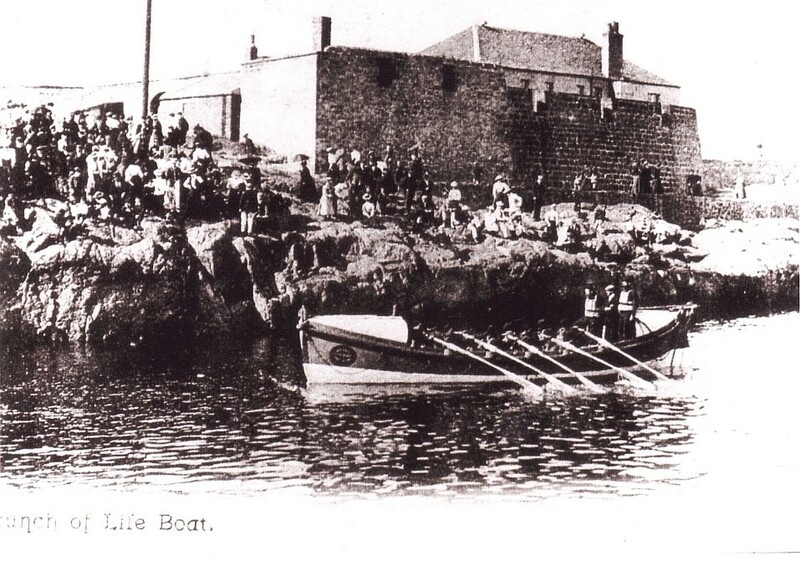 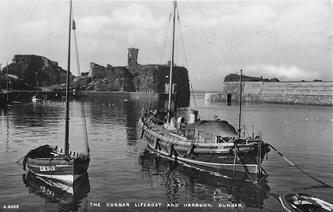 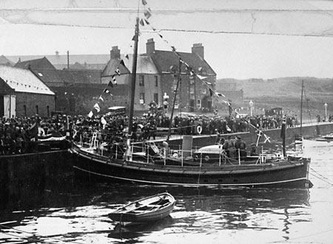 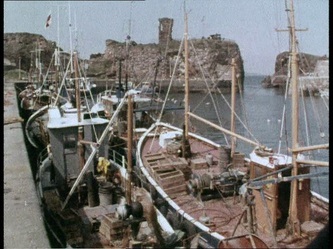 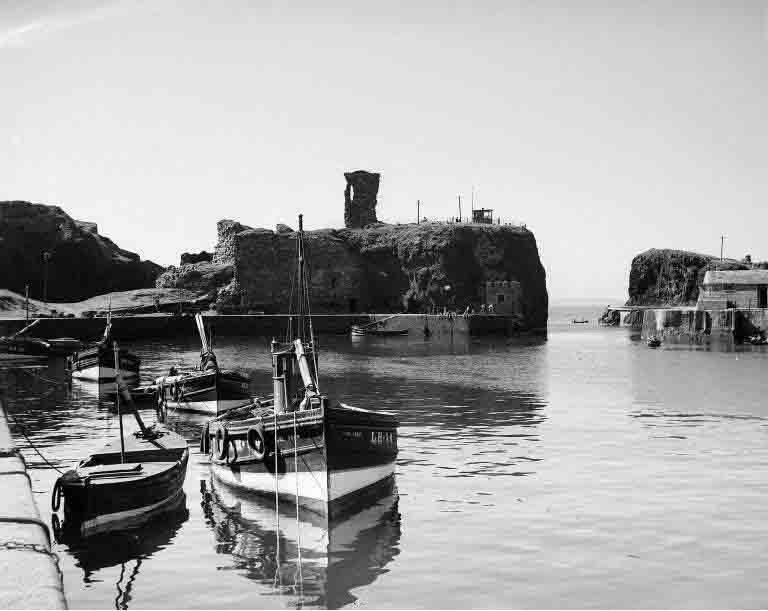 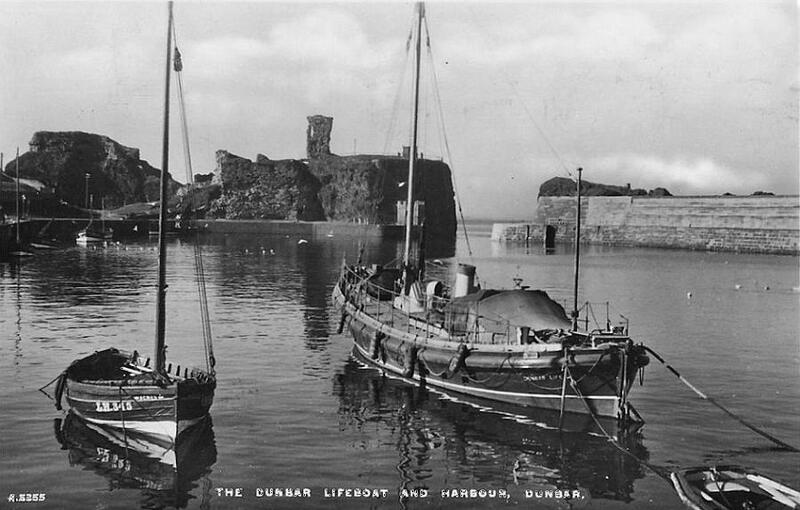 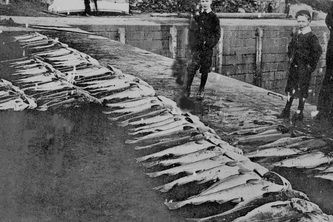 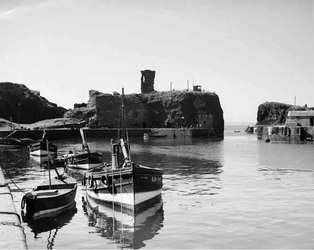 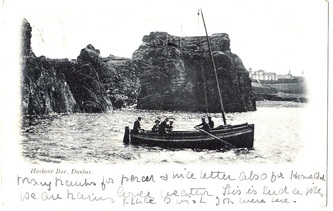 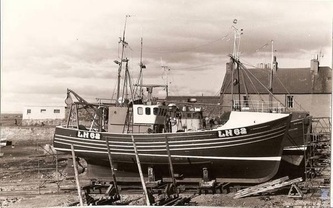 There have been many fishing vessels berthed in one of Dunbar's harbours and many renowned fishermen created.